Native to China, where it has been cultivated for over a thousand years in all shapes, sizes and colors, the fruit known as kiwi has only been called thus for about 40 years now. 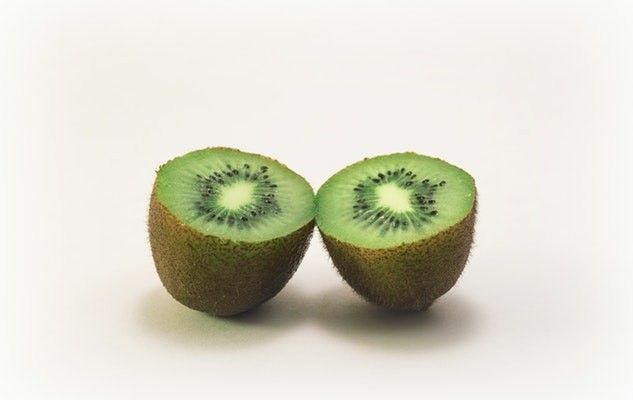 In fact, kiwi is a New Zealand word that originally referred to the apteryx, a small native bird whose size and colour resemble the fruit of the same name. This bird is also the emblem of New Zealand, which was the main producer of kiwi-fruit in the 1970s. Demand for this slightly tart, colourful fruit is growing. Today, it is cultivated in several countries in both hemispheres, so this means that you can find it in grocery stores all year long. Italy is currently the leading producer in the world. From a nutritional standpoint, it’s a champion of antioxidants and vitamins C and K. It is also high in dietary fibres. Originally published in the Journal de Montréal on February 18, 2012.